NCIS & NCIS: Los Angeles Fan Websites — Add Yours! 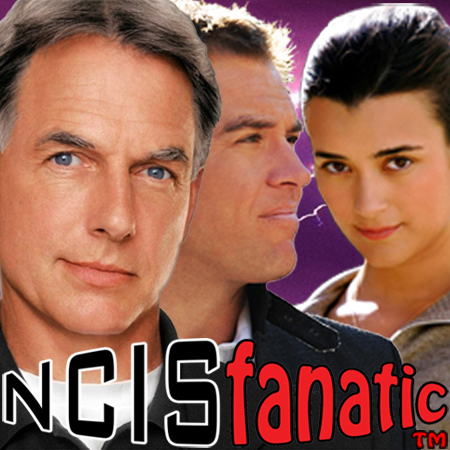 There are some really great Fan Websites and Blogs available for fans of NCIS and NCIS: Los Angeles. 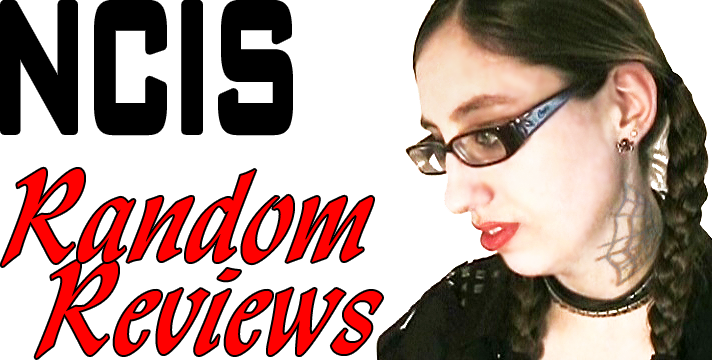 We've put together this page to display thumbnails and links to many of them. 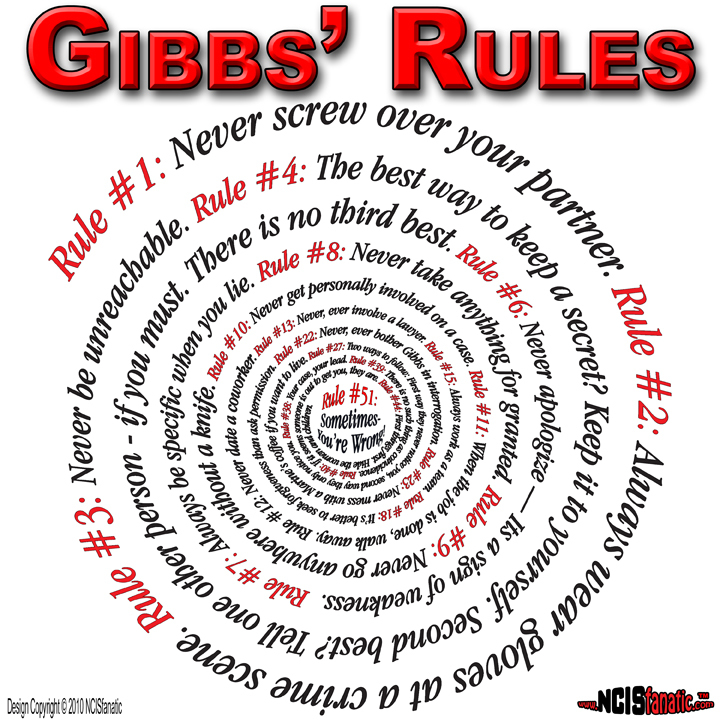 — If you run an NCIS or NCIS: LA Fan Site, click on the 'Click here to enter' link to add your website or blog. Then come back and click on the 'Get the code here...' link to add this list to your website, blog or fan page! 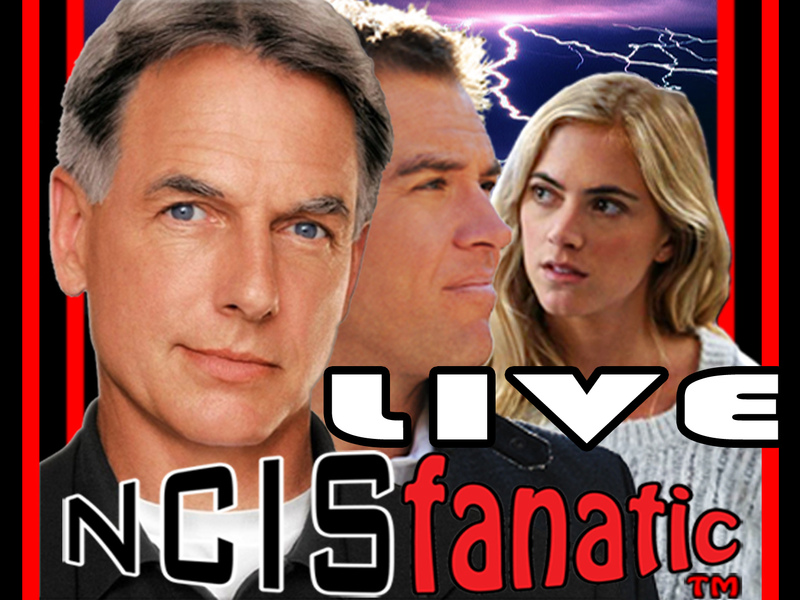 — It's easy and ALL NCIS Fan Sites are Welcome!